A lovely die cutting set that makes a standing cat and a paw print. Top quality steel dies from Dovecraft that are compatible with all leading brands of die cutting machine. 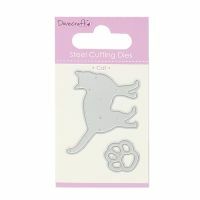 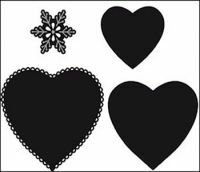 Use it to make cards, scrapbook pages and various feline themed projects.